Hey y'all, how's it going? 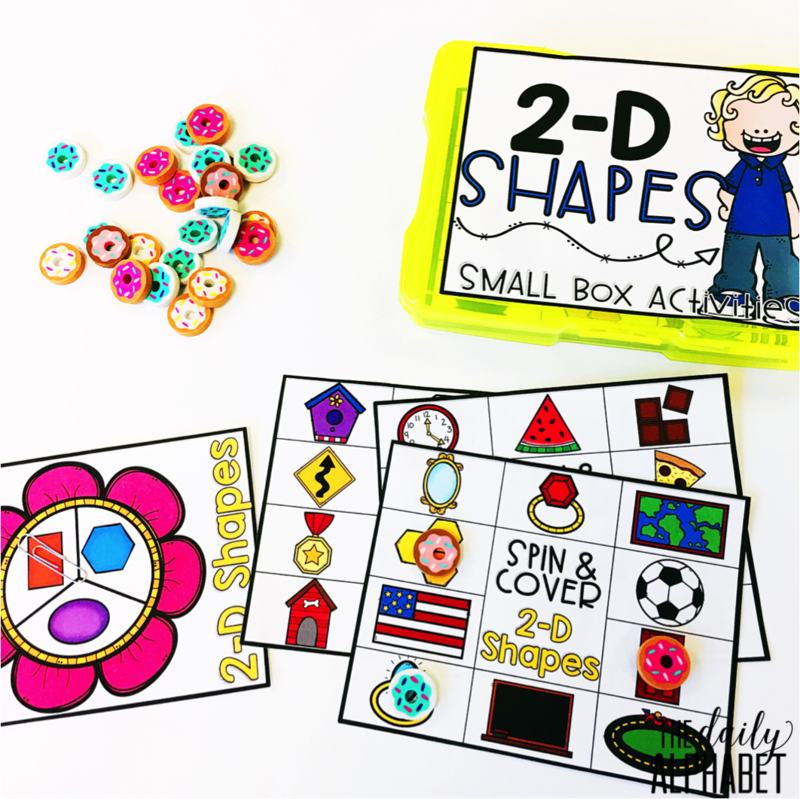 I'm back with the newest kid on the block in the small box activity line! So, let's talk about what we have here! I love, love, love these small boxes, and so do my kiddos. 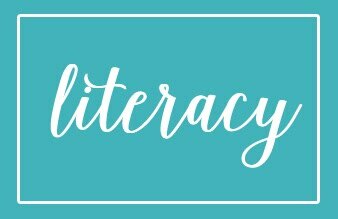 alternate between math and literacy each time I make a new set. 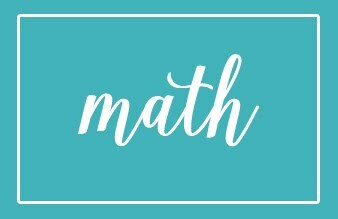 So this time, I created a set for math! Hey guys and dolls, how's it going? 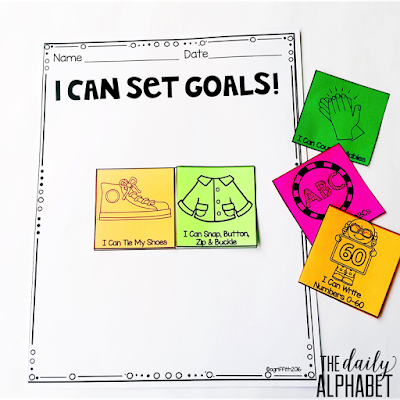 Today we're going to talk about goal setting!!! of work! So, let's dig in, shall we? Why, I'm so glad that you asked! It's so much more than thinking about where we want to be. process, rather than concentrating on the outcome. 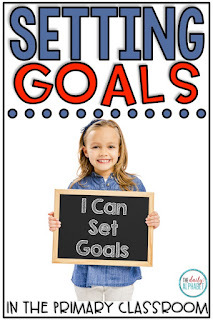 What does goal setting do for your students? by giving them something to zero in on, and it can motivate your students. So, before you can help your students to set goals, you must have a starting point. 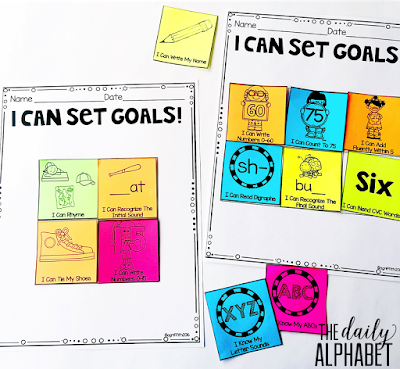 your students are, that's when the goal-setting can begin. and begin to have a dialogue about possible goals, it's important to avoid the pitfalls of goal setting. then blending should not be their immediate goal. Sometimes we can have too many goals. This can be incredibly overwhelming to little ones. go around, work on identifying rhyming words, and initial sounds. 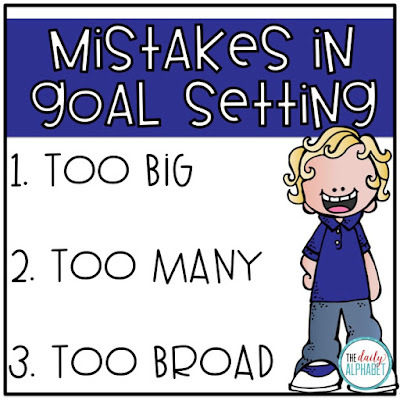 Goals should be specific! Now, I know that these examples are a little to the extreme, but I hope that you get what I mean! 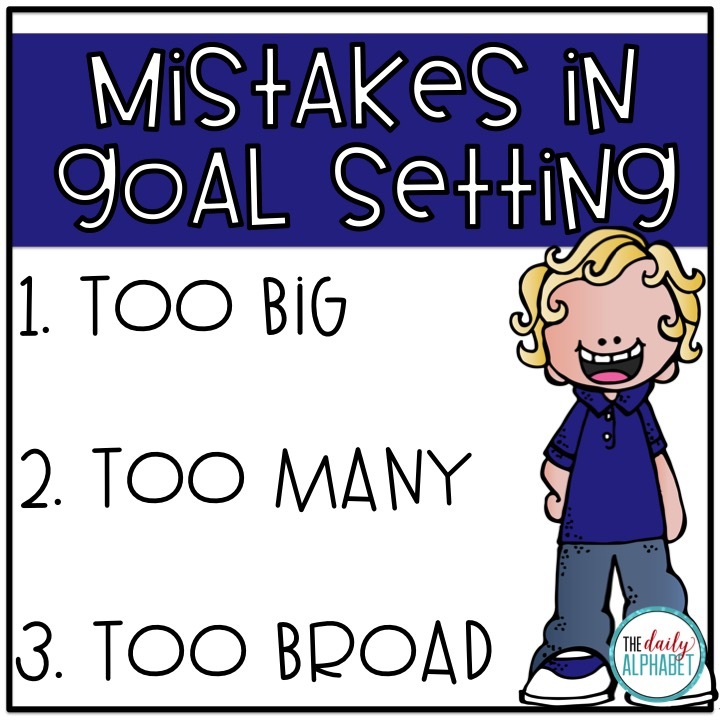 When I've tried goal setting before, it was quite a difficult task, especially with primary students. to write their own goals was out the door. And I definitely didn't want them to copy it from the board. 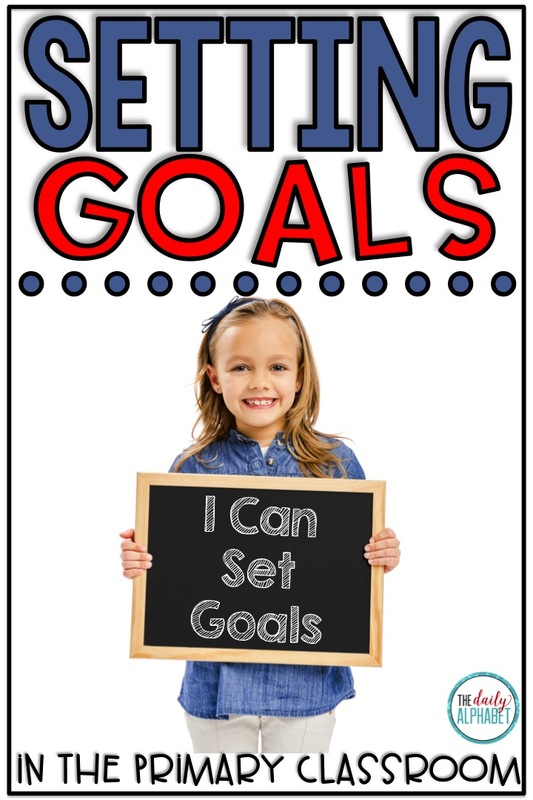 Goal setting in the primary classroom needs to be something that is attainable and measurable. If not, then your students will not ever care about setting goals. 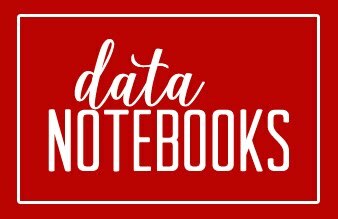 When your students reach a goal? Celebrate!! Make a big deal out of it! This is not something that is easy, and I make mistakes every year. But you know this! HAHAHA!